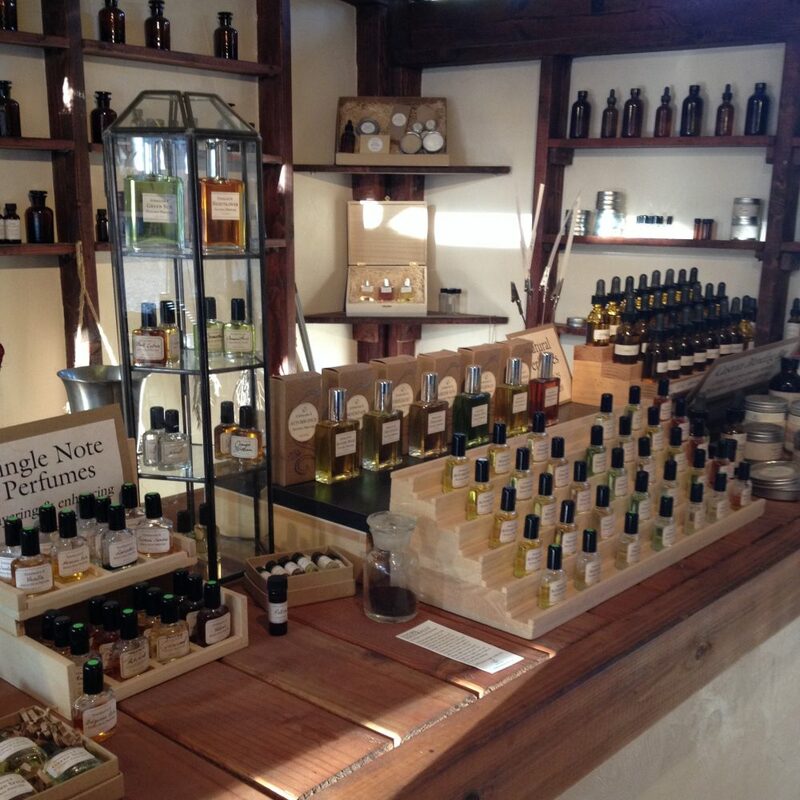 Fine perfumery, aromatherapy oils and beauty preparations by Stephanie K. She creates natural perfumes in the old world style with essences of plants from around the world. 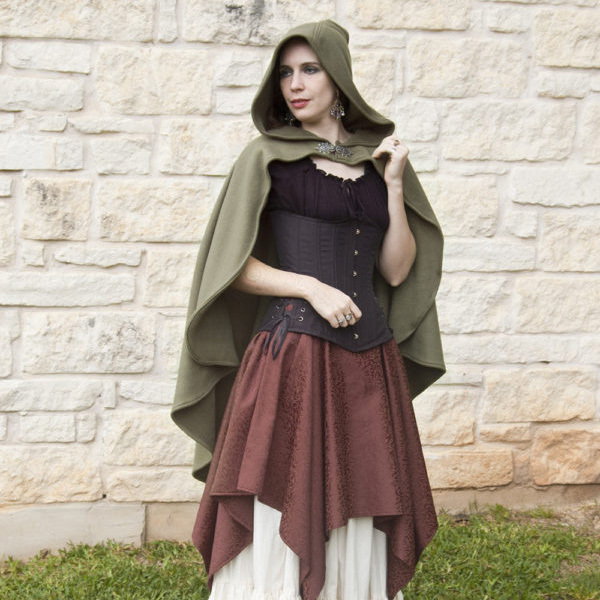 Kristin creates handmade costume pieces, accessories, and more for pirate, gypsy, and fantastical creatures who roam our forest. Phyllis's whimsical creations delight the young at heart. 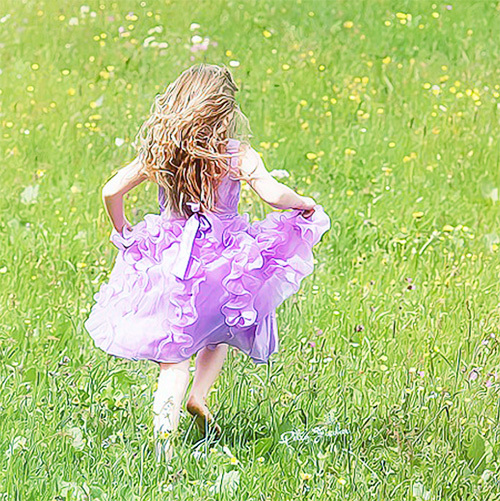 Fairy tutus, crocheted accessories and more. It was said that soon there would live the legendary Robin Hood himself, and bring all the villagers to one magical forest. An emerging village where royals and peasants alike may wander the forest, eat drink and be merry. Dreaming of becoming merchants, the sisters decided to join this exciting new land known as Sherwood Forest Faire. 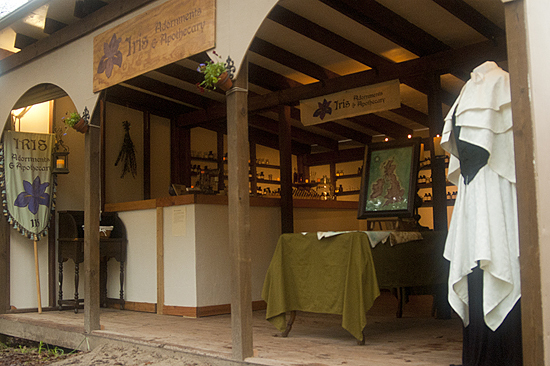 Please join us at Sherwood Forest Faire this season!